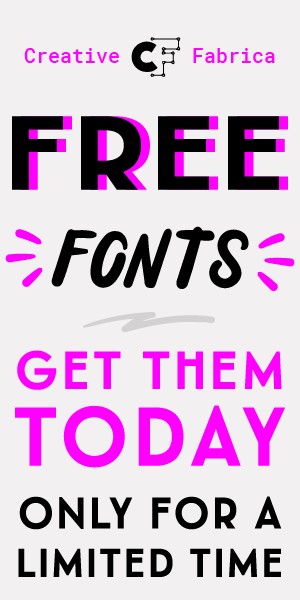 In the previous post, we’ve mardi gras flyer you can download for free. 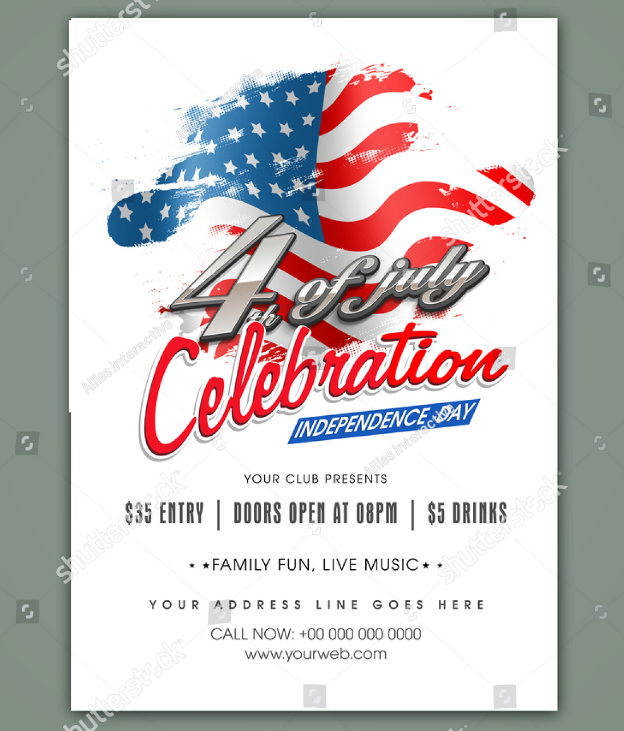 In today’s post, we want to present the best collections of 4th of July Flyer / Independence Day flyer for your events. 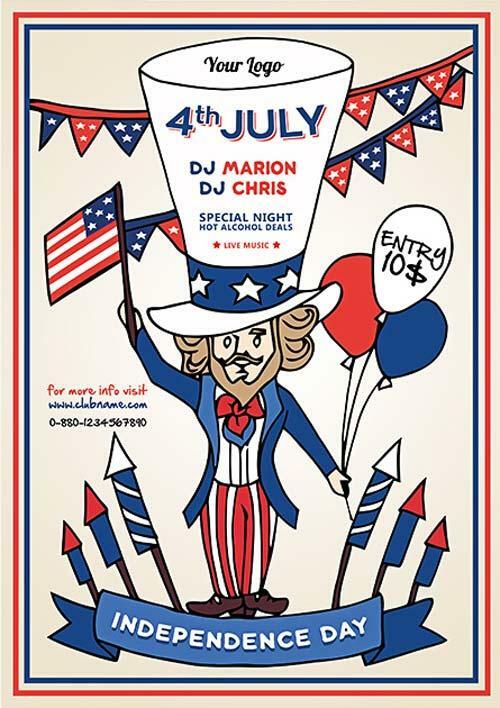 This beautiful flyer is great to promote american national holiday events, 4th of July, fireworks and party event. 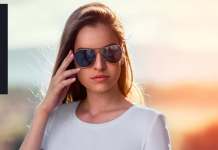 Independence Day is a federal holiday in the United States commemorating the adoption of the Declaration of Independence on July 4, 1776. 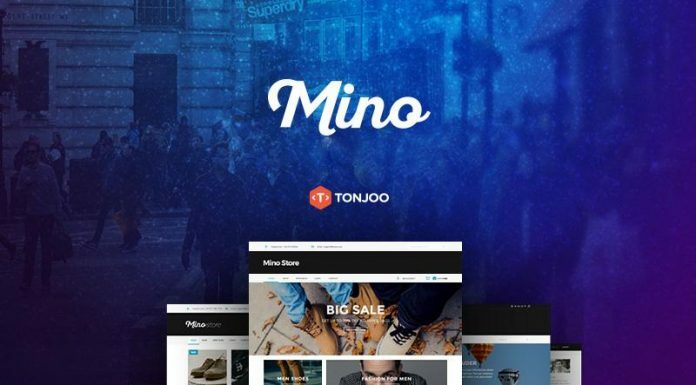 Enjoy this flyer templates and kick start your project by using this premade layout template for flyer design. 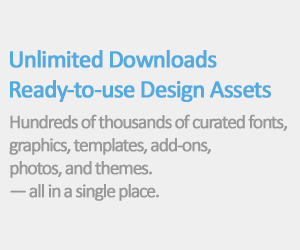 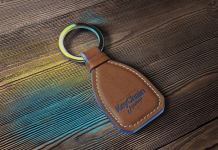 It’s easy to use and customize to fit your needs. 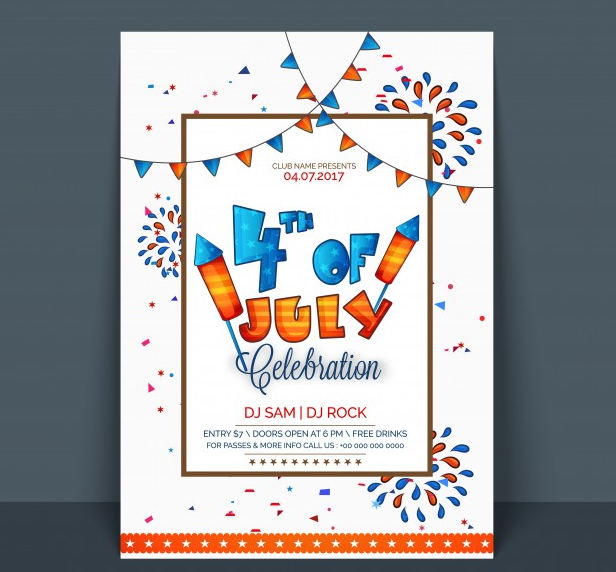 This unique independence day cartoon free flyer template by bestofflyers. 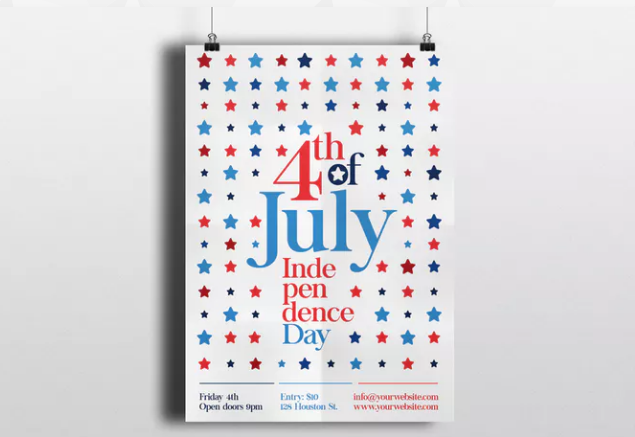 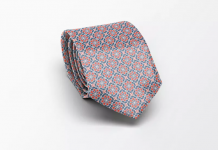 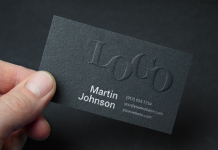 Clean, modern and simple design ideal to celebrate 4th of July and also customizable for many purposes. 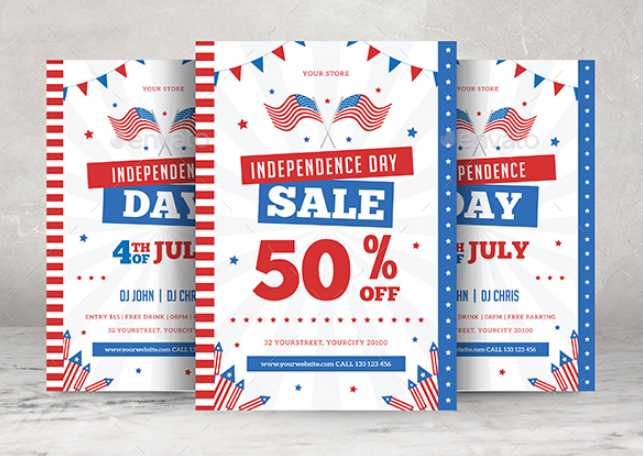 A “Sale 50% OFF” independence day flyer is avaiable in Ai + Psd File format, A4 Size and well organized layer. 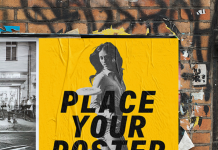 The viva free flyer template is a retro looking, indie, revolution themed psd template, great for parties, music events or other occasions. 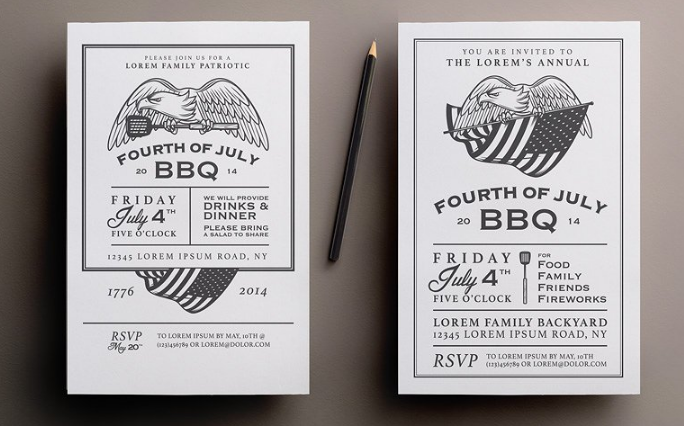 2 vintage Fourth of July BBQ invitations. 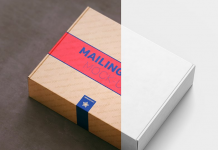 Colored and b&w versions of both invitations inside the .zip file. 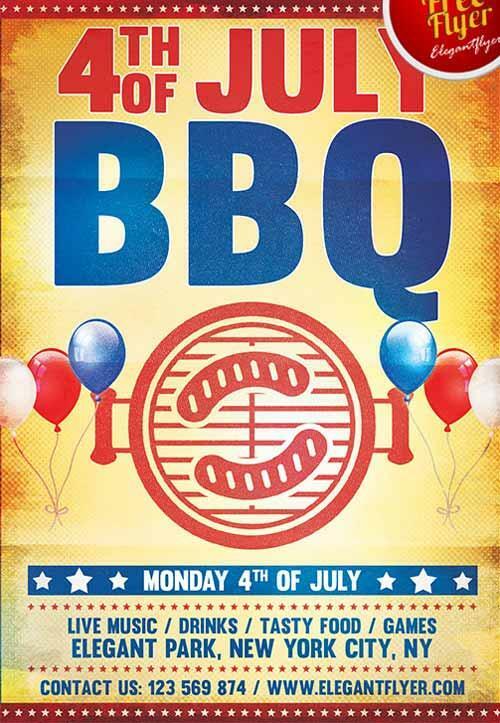 You can change the colors and replace all the elements of this 4th of july bbq party free flyer template and print this flyer as many as you want. 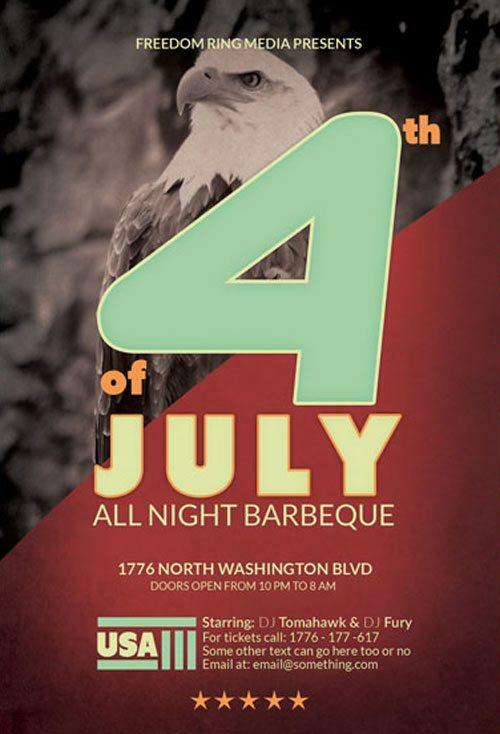 This flyer template is designed to promote a american holiday events. 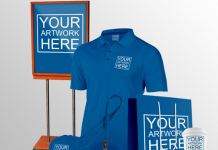 This colorful vibrant poster design you will have everything to attract the party people. 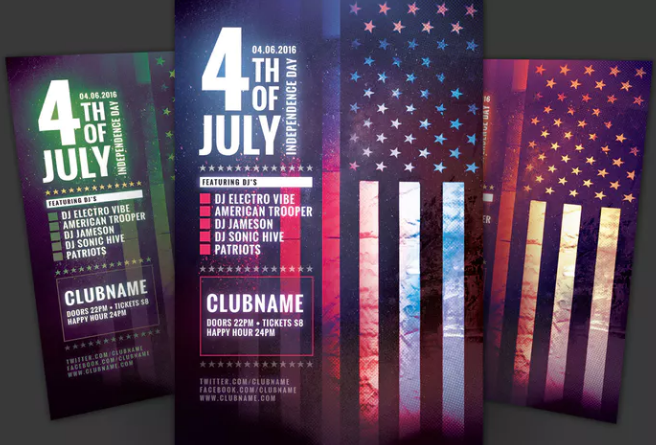 A Beautiful 4th of July / Independence Day celebration Template, Banner or Flyer design with waving flag. 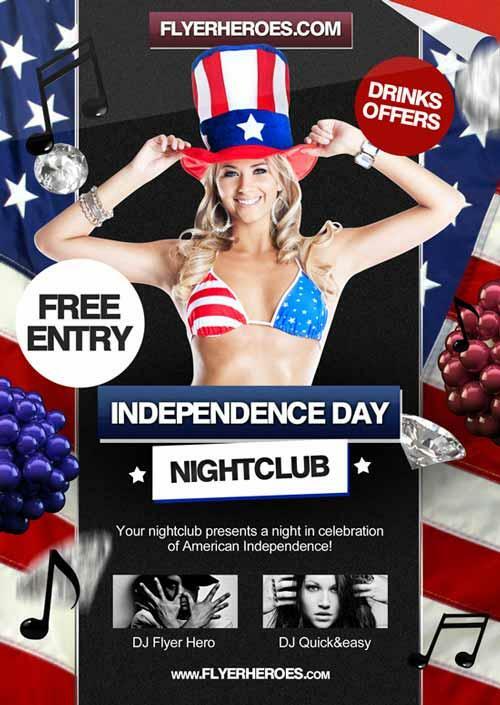 A print ready 4th of July flyer with beautiful girl and USA flag. 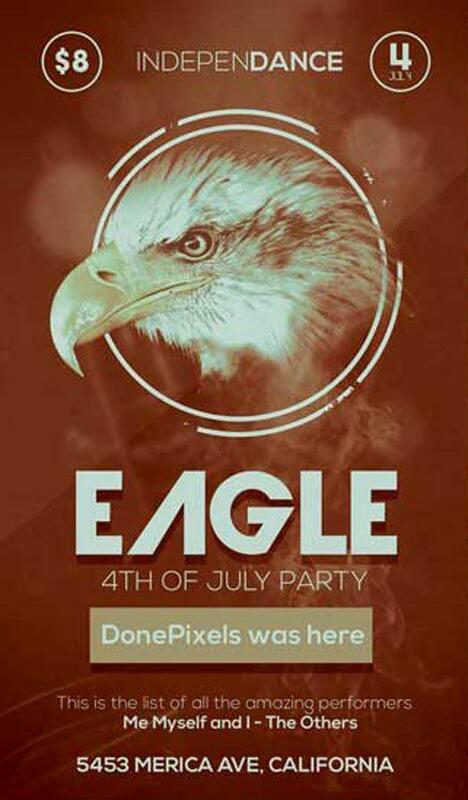 The free Eagle 4Th Of July flyer template is a retro looking, indie, revolution themed psd template, great for parties, music events or other occasions.